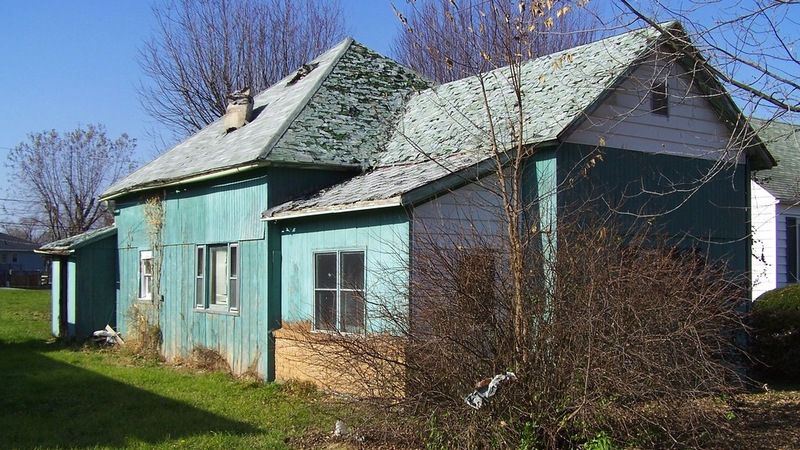 See Our Milwaukee & Waukesha County Fixer Upper Properties - FREE! Access our Milwaukee & Waukesha County “handyman specials”… some call them fixer uppers… we call them diamonds in the rough. Each week we find and acquire at least 1-3 new properties in the Milwaukee that are beat up a bit, need some TLC (some need some major TLC)… but that have great potential. Put in your name and email in the form above to get on our “Milwaukee & Waukesha County Fixer Uppers List”.